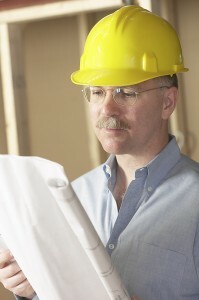 If you have a residential property that has undergone a remodel, addition, or “OTHER “ renovations and modifications (such as upgrades and/or replacement of electrical, plumbing , heating and air conditioning, roofing ,pool/spa, etc) it is likely that some construction defects and/or violations currently exist, unbeknownst to you. Even if the work was preformed by “Licensed “contractors and has been inspected and approved by the local building department, this is no assurance that the property is defect-free! 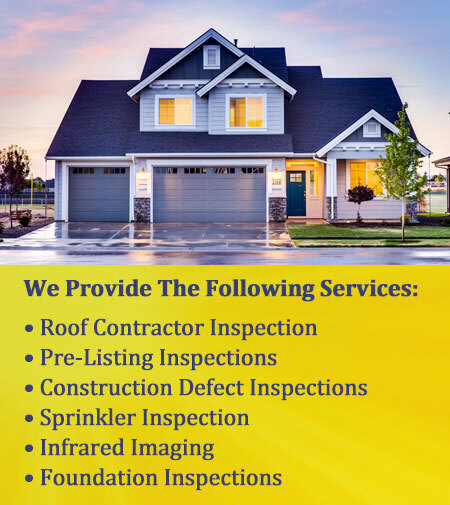 If you currently own a property fitting this description, it will benefit and behoove you to consider scheduling the building for one of our detailed, comprehensive, and independent “Construction Defect Inspections”. It has been my experience that especially in what I refer to as the “out-of-sight. Out-of-mind” area such as attics and sub floor crawlspaces, the highest number of defects will be located. Contractors and tradesmen often compromise work quality in these difficult-to-access regions as they know the likelihood of their work being seen by you, much less inspected by qualified individual, in theses limited-spaces and not-often-seen areas is very low. Our inspections have revealed that the type, severity, and resulting significance of these defects can range from simple workmanship/quality issues to serious health and safety concerns for the building occupants- YOU! 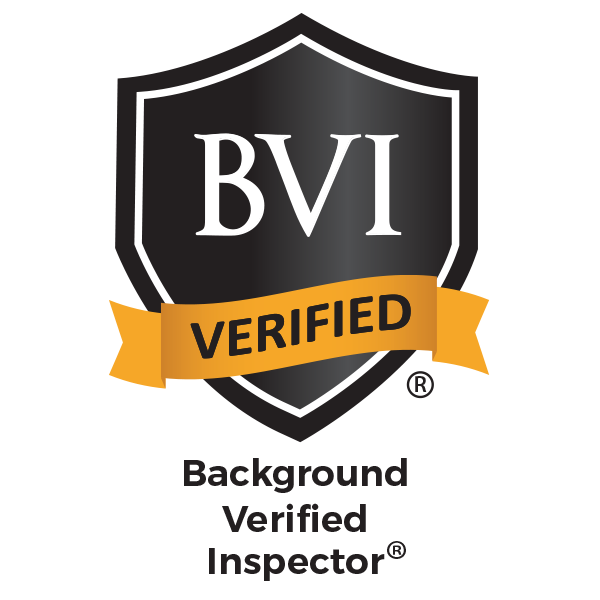 As an independent 3rd party professional inspector with over 35 years in the professions, I can tell you from first-hand experience that the knowledge, experience, qualifications, and resulting work quality will differ dramatically from various contractors. While it is always advised that you only enlist contractors/companies that are “legitimate” (i.e., licensed, bonded and insured), this IN ITSELF, is no guarantee your project will be completed in a proper workmanlike and safe manner. You are typically (naturally) assuming that the contractor/company you hire are professionals and know what they are doing, Even if you did attempt to inspect their work for yourself , would you know what to look for? As a sub-contractor I have scheduled and witnessed first- hand many project “progress” and “final” inspections preformed by the various local city and county building inspectors. Much like their contractor counterparts, government inspector’s experience and knowledge will vary significantly, even within the same department! It has been my experience that: 1) Some inspectors do not know the applicable code sections exist, 2) They incorrectly interpret/apply the applicable code section to the installation, 3) Elect to waive the code completely, if THEY feel that the installation meets the “intent” of the code . ( Which is highly subjective), Add to this the fact that nearly all building departments are understaffed and overworked/overscheduled, making 15-20 + inspection stops a day. Generally, this only allows for cursory, (15-20 minutes maximum) oftentimes only random, inspection of jobsite conditions. Finally, be advised that municipal inspectors, unlike private inspectors are protected by “sovereign immunity” meaning that they cannot be held liable for their negligence (i.e. missing defects or code violations) unless it is an intentional act or malice or criminal intent. In summary , city/county inspections should realistically be thought of (at best) as only :speed bumps” to building a defect-free building. Not the “roadblock” they are often incorrectly assumed to be .